Imatong Employment Solutions (IES) is a registered Human Resources company focused on improving the quality and effectiveness of Human Resources (HR) in South Sudan. 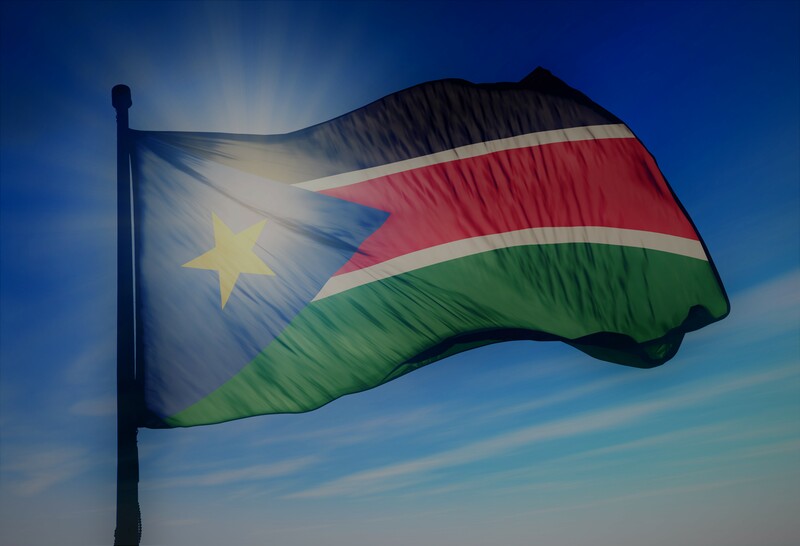 We understand the needs of organizations and businesses operating within South Sudan, and of both national and international job seekers, and therefore believe we can provide quality support to the sector across the country. IES is here to help you meet all your HR needs in South Sudan, whether you are seeking to recruit new staff, need organizational support or you’re looking for a new job. A team with extensive experience working with various businesses, NGOs and international organizations throughout the country. 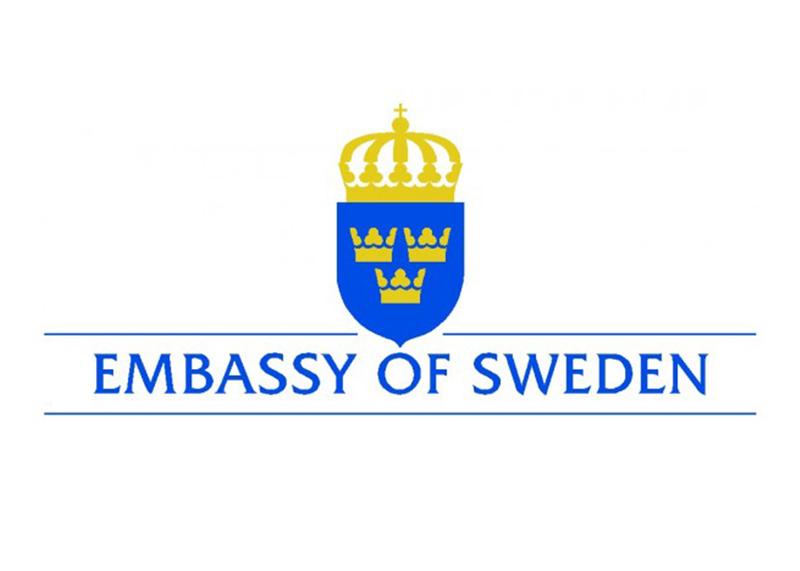 Proven experience successfully undertaking organizational assessments, capacity building and training, as well as working with the government in South Sudan. We guarantee our work with a one month guarantee on all recruitment services to give you peace of mind. We have worked on a number of projects in South Sudan with INGOs, Local NGOs, the private sector and the government. Some of our past clients are included below.